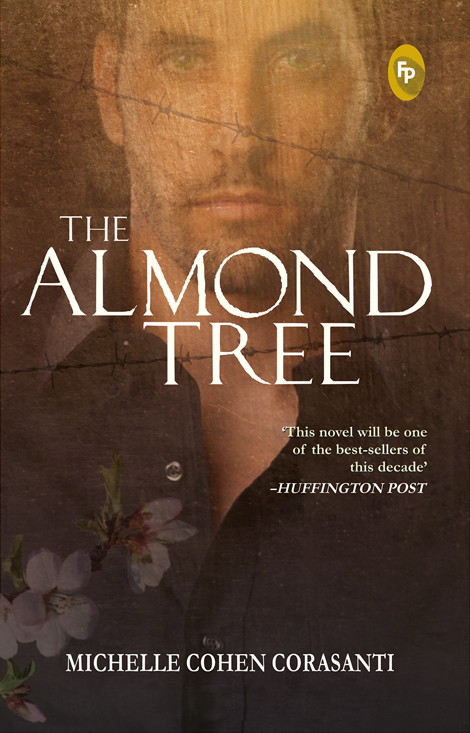 The Almond Tree is favorite reads of 2014 for Nadine C. Keels. Written by a Jewish American author, here’s a book that’s garnered all kinds of attention and was the first such trip I’d ever taken to Palestine–a political novel, I’m sure, but I wasn’t caught up in the politics of it so much as I was gripped by its humanity. It’s a tragic but optimistic story simply told with the feel of a memoir, a novel I’ve deemed to be fuel for hope and compassion for humankind.